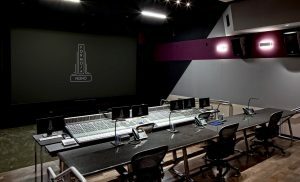 Dolby Atmos Mixing : Now is the time to immerse yourself! 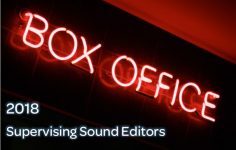 In our article from April we covered the ongoing march of Dolby Atmos mixing and content for cinema and TV (over 900 film titles, 350 TV releases, 200 live and sporting events). For the post professional, working in Atmos is not a steep learning curve, nor is it a steep investment. The source audio is the same source audio. 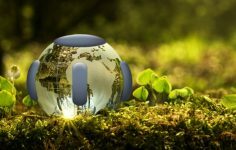 Going Atmos, or ‘Atmos-ready’ is a short technology hop from 5.1 or 7.1. From the production’s point of view, shooting content which is ultimately delivered in Atmos is no different. Netflix, Amazon and Apple TV all adopting and pushing the format is no surprise: not only does a Dolby Atmos soundtrack represent a premium product in the here-and-now, an Atmos title brings with it the highly valuable attribute of longevity, of shelf-life. Remember Stereoscopic 3D? Broadcasters and equipment manufacturers worked hard in the late 2000s to convince the consumer, production and post production sectors that 3D was going to break through and become a mainstream format. An immersive technology which would bring a cinematic experience to the home, placing the viewer at the heart of the action. Then 3D just, sort of… disappeared. 3D’s failure to launch domestically can be attributed to two fundamental factors (and a handful of incidental ones, like the stupid glasses). Crucially, neither of these factors stand in the way of Dolby Atmos. In fact, both are working in Dolby’s favour. All of which means Dolby Atmos is here to stay, increasingly part of the mainstream audio vocabulary. …It’s likely a number of readers are now looking at the studio ceiling, wondering where those extra speakers are going to go. However: that’s really step two. Step one is to understand and experiment with the format and the tools. 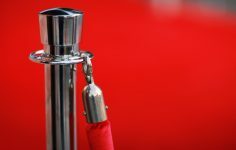 Dolby announced at NAB 2018 the forthcoming release of updates for their software tools: The Dolby Atmos Mastering Suite and the Dolby Atmos Production Suite. With their release imminent, Resurface spoke with some of the beta-testers, to gauge their reaction to this updated entry-point into the world of Atmos. To sign up to be notified as soon as the new versions are available, click the button on the sidebar (or below, if you’re reading on a smartphone). Interestingly, most of the feedback we got wasn’t specifically feature-related. Certainly there was much praise for some of the GUI enhancements. Enhanced visual feedback and overall a snappier, slicker experience. The ability to see the relative height and volume of objects at-a-glance being a favourite. Overwhelmingly, it was the workflow itself which resonated most with the beta users; the way in which Atmos can be integrated into existing studios with minimal cost, then become the default working format from which others can be easily derived. Integration becomes far simpler when, like Formosa NoHo, there’s a Dante environment involved. Formosa Group operate a network of purpose-built audio post facilities spanning seven locations across Los Angeles. 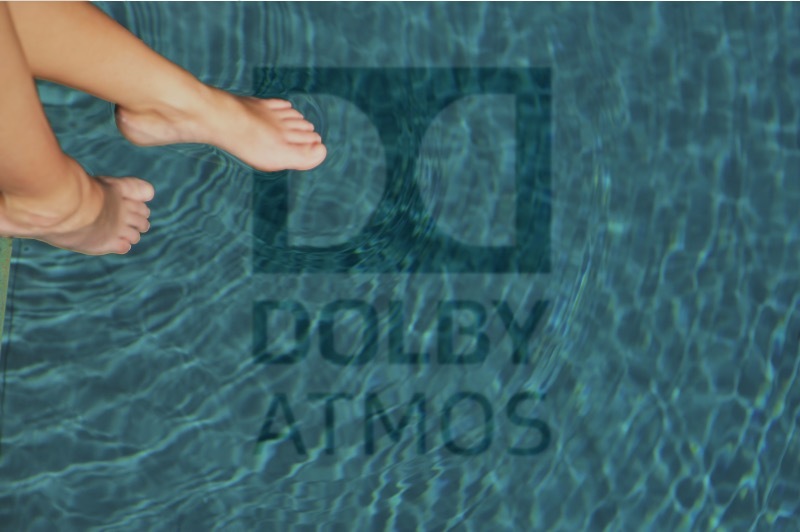 The majority of which are equipped for Dolby Atmos mixing and editorial, whether for theatrical cinema or home theatre. Physical I/O neatly taken care of with a couple of Ethernet cables, there’s the DAW integration to consider next. Re-recording mixer Jonathan Wales explains “As far as creating objects goes, we end up doing them on-the-fly. That’s hats off to the Pro Tools integration. Now that it’s so fluid, it’s no more difficult to work in Atmos than it is to not work in Atmos!”. Wales’ view is shared by Adam Daniel of Point1Post. Daniel comments “Working in Atmos is no slower than in 5.1 or Stereo. Given all the benefits, I don’t see why anybody wouldn’t want to work in Atmos from the outset” adding “The downstream platform demand is there, why not start working with the metadata as early as the cutting room. There’s nothing to be afraid of!”. The idea of a single deliverable from which all other versions are simply renders seems closer than ever. Wales describes the 5.1 direct rendered down-mixes as ‘“stunning”, adding “You end up with a 5.1 you couldn’t achieve if you were working in 5.1! I’ve also done a lot of movies in 5.1 where the client has come back later for an Atmos version. It’s much easier to work in Atmos from the beginning. Creating the 5.1 isn’t even a separate pass anymore, and that’s a huge achievement”. This layer of abstraction between the working format and the rendered deliverable suggests a new level of future-proofing. Formosa’s Shimiaei explains “If you start exploring the down mixing options, you realise that it’s going to be simple to incorporate new or yet-to-be-invented algorithms. The metadata you already have will allow you to re-render, and not have to remix, for these formats of tomorrow”. There seems a lot to be said for having Atmos metadata as a part of any audio workflow. Jonathan Wales advocates “Changing your workflow before you change your room. Even if I’m not in an Atmos room, I would use the Production Suite, so I have the metadata even if I never hear the show in Atmos. When we went from LCRS to 5.1 it was easy, we knew how to mix. Atmos is a little different, but the key thing is to get into it now”. Getting immersed in immersive is no longer the preserve of the feature film elite. As Adam Daniel sees it “Four years ago we invested in Dolby Atmos knowing there was a risk it wouldn’t take off as a format. The risk at that time was being too early, now there’s only the risk of being too late. The format has passed the point of critical mass. The technology now exists so that if you want to, you can be working in Atmos this afternoon”. The increasing demand for Atmos content, alongside initial feedback on the Mastering and Production Suite updates all indicate that Dolby’s object based format could now become the standard audio archive format for future reference. All of which suggests now is a good time to be engaging with clients as “The Host With The At-most”. Those extra speakers can wait until their purchase is justified by a need to monitor in Atmos. For many, that won’t be very long. Click here to receive further detail from Dolby.